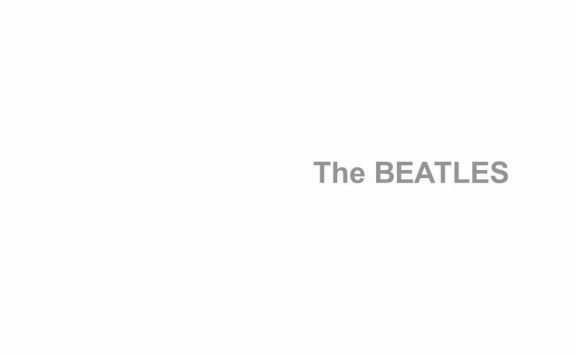 Something I try to hide: I don’t listen to the Beatles’ early albums very much. As far as their albums go, I have always vastly preferred the “Rubber Soul through Abbey Road” era of their storied career. 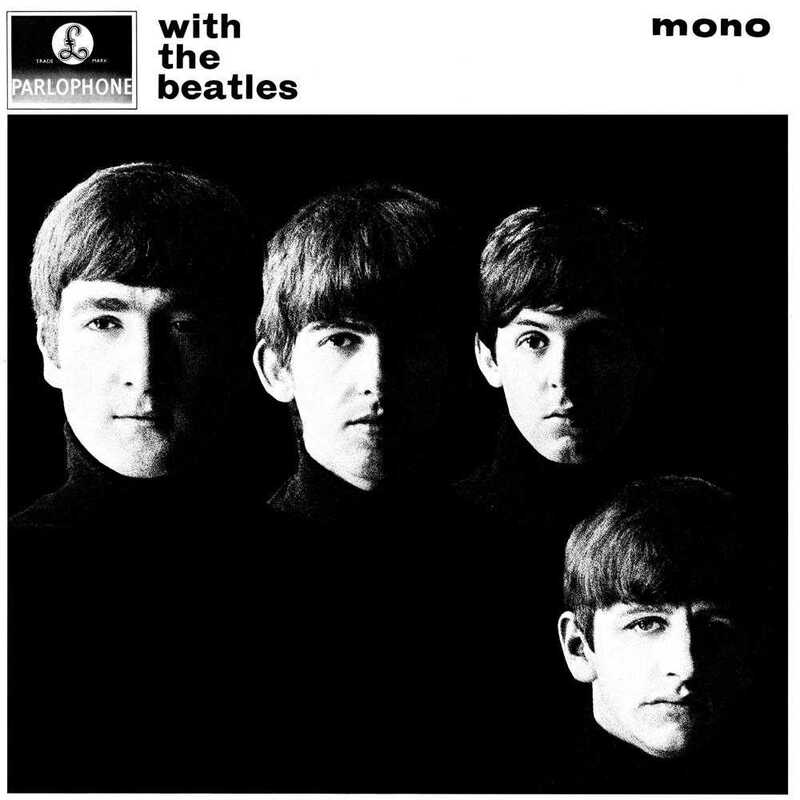 While many of the band’s earliest songs have become favorites, their first five albums have never done much for me, with the exception of their second one, 1963’s With the Beatles. When I was first getting into the Beatles, I, like so many others, wrote off the band’s formative years as dull and lackluster compared to the glory that would follow in the decade’s back half. 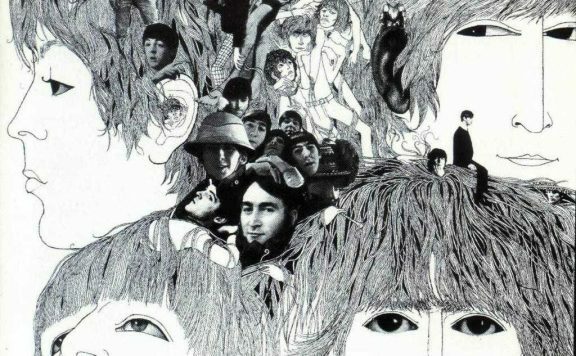 To a certain extent, that assessment is correct — it’s inarguable that the Beatles’ later work dwarfs their earlier output — but it’s a characterization that fails to paint the entire picture. You see, the only Beatles albums to not be released in mono were Abbey Road and Let It Be; each album before those received both a mono and a stereo mix. And in most cases, they were “stereo” mixes, with no true stereoscopic image and crude right/left hard-panning that sounded absolutely terrible. Until 2009, we were stuck with these atrocious “fake stereo” mixes of the Beatles’ early albums on CD and digital. 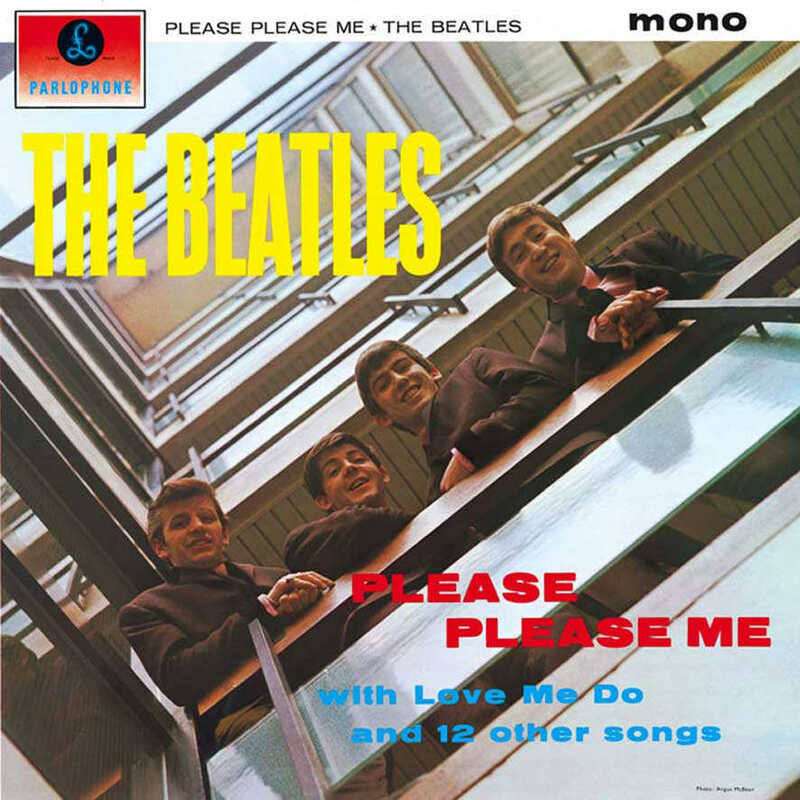 The Beatles’ 1963 debut Please Please Me, for instance, has always been almost unlistenable to me, but then again, I only got to hear the severely flawed “stereo” mix for years and years. 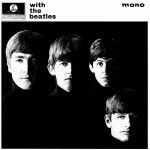 Again, ever since the Beatles’ albums were reissued on CD for the first time in 1987, the original mono mixes have been out of reach. Well, enter The Beatles in Mono, released over four years ago now as part of the Beatles’ 09/09/09 marketing extravaganza that saw the release of The Beatles Rock Band (how quickly we forget) and remastered versions of the complete Beatles catalog, available as part of a ginormous box set or as individual albums. 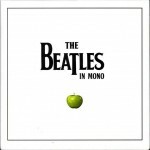 But if you want the mono editions, you have to buy The Beatles in Mono. It’s 13 discs in all, and the packaging is nothing short of amazing. Each CD comes in a miniature replica of the original vinyl packaging, which is quite fun. But sound is the real reason to check this box set out. 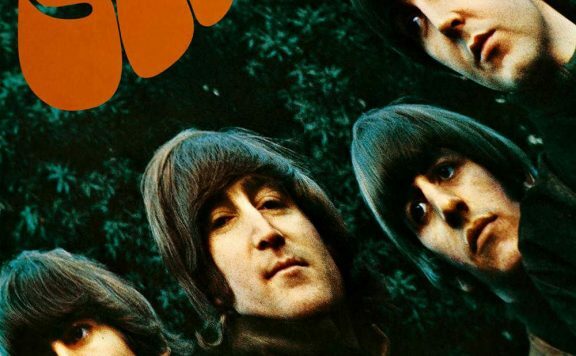 I was drawn into the first five Beatles albums like I never have before; in fact, I was stunned by how readily I had cast aside this great music in the past, never really giving it its proper due. When the Beatles’ catalog was reissued on CD for the first time in 1987, producer George Martin remixed the stereo versions of Help! 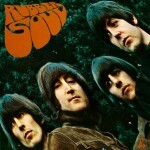 and Rubber Soul, which is why they have always sounded like true stereo instead of that fake stereo nonsense. Well, the original 1965 stereo mixes are included here, as well, for our listening pleasure, or lack there of. (The original stereo mix for Rubber Soul is particularly painful to listen to.) I have always heard record collectors argue that the mono versions are better until Magical Mystery Tour, and after listening through all of the albums included in the box set, I wholeheartedly agree. 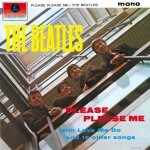 I absolutely loved the mono mixes for all the albums except for MMT and The White Album, which fell flat.